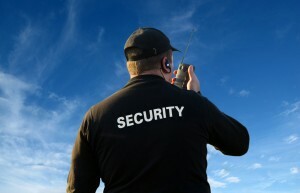 Thank you for choosing Ronmar for all of your security needs. We consider ourselves fortunate to live in South Africa with it’s cultural diversity, rapidly growing economy and business-friendly atmosphere, where the possibilities are endless. As a result, we at Ronmar strive to incorporate the highest degree of professionalism in all of our affairs. Two of the most important factors in any business are convenience and reliability. Ronmar has made a commitment to fulfill these two requirements by having both directors living in the neighbourhood of Hartbeespoort to further enhance our ability to respond to our Client’s needs. 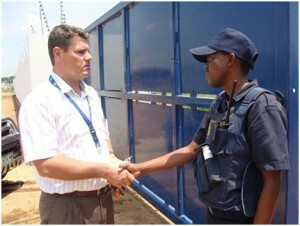 Having the ability to recruit and hire management teams, supervisory personnel, unarmed guards and security officers locally, we guarantee that our Clients will be provided with officers who are familiar with the surroundings and any problems that might entail. Copyright © 2019 Ronmar Security. All rights reserved.